Your latest "next update" teaser. The next Pokemon Sun and Pokemon Moon information blast will arrive next Friday, July 1 at 6:00 a.m. PDT / 9:00 a.m. EDT, The Pokemon Company announced. If you missed it, a new “Battle Royal” feature and a number of new Pokemon were revealed at E3 2016 last week. 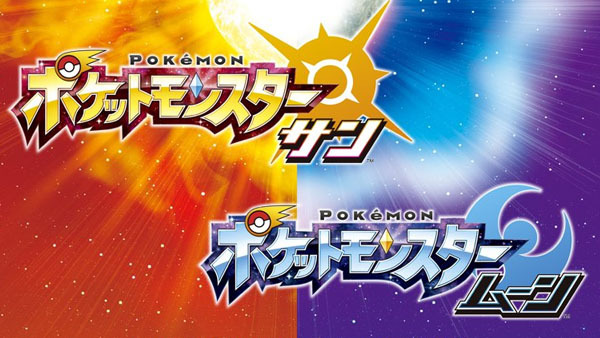 Pokemon Sun and Pokemon Moon are due out on November 18 in North America and November 23 in Europe.